Grasshopper ran a game jam for its circular table. We were selected as runner up by the judges of the jam. This is a vid of the judges playing Don Hippopotamus brought to you by team Hippocrates. - the three villagers total collection is compared to the robbers collection (robber gets a 2.5 multiplier). 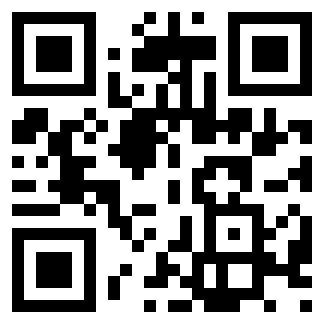 I will be presenting a games and graphics lecture for Cuny Graduate students with Apporchard. update: app is now available for download in the app store. This year for the global game jam I teamed up with some old friends from powerhead along with some new faces. 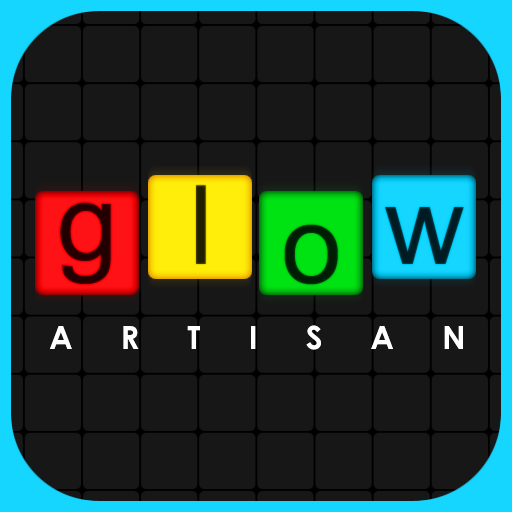 Ramiro, Matt and Niki all worked with me on glow artisan. Back in the day. Diego and Annie were new faces, well relatively new faces, that I had not worked with before. We pulled together and created a very visual experience in 48 hours. changing the description of my igf entry to be shorter… not that it matters anymore. A deconstruction of the real-time strategy game on a multi-touch surface. Dominate your opponents with the power of rock, paper, and scissor. i figure, dont make the people read too much. 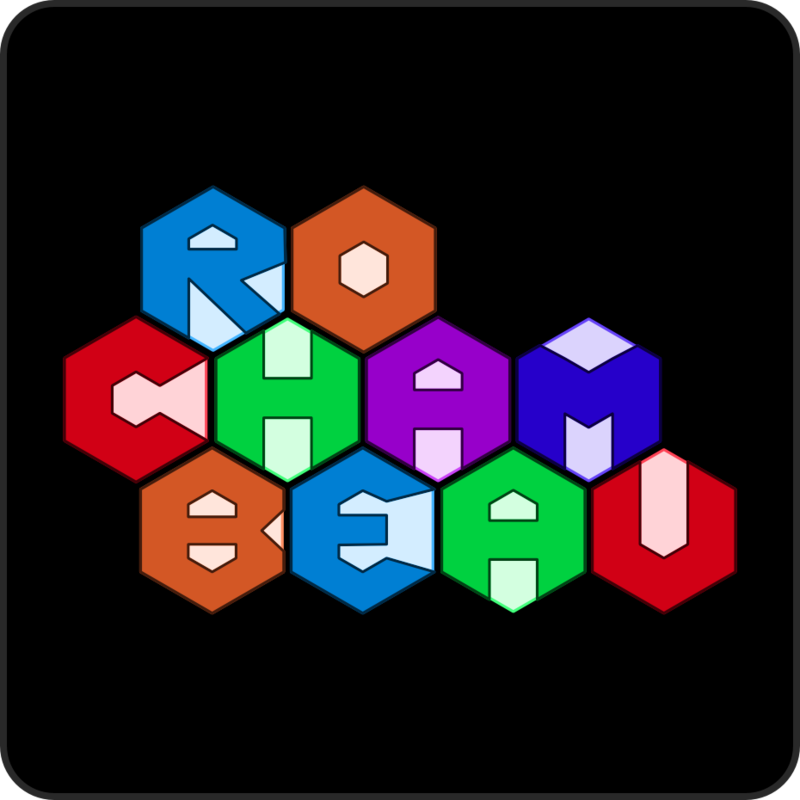 Hexagonal Rochambeau is a game based on the classic game of Rock, Paper, Scissors. While playing Rochambeau you command units of these three types in battle with your opponent(s). As in the original school yard game, rock breaks scissor, scissors cuts paper, paper covers rock, even with your own units. When two of the same units bump, they stop dead in their tracks. In the Classic Mode you decide which unit to send forward by pressing it. This unit travels along a direct path towards the other player’s home base. The object of the game in this mode is to see who makes it to the opponent’s front door first. 2D Mode takes the game to a new level. You define a path for units on a hexagonal board by dragging them from their current position to a new hexagon. Just watch out because your opponent can also send your units to their doom. Taking over the entire board is only possible by the most skilled players therefore victory in 2D Mode has been relaxed to a percentage of the board. You can choose to play against one, two or even five opponents!